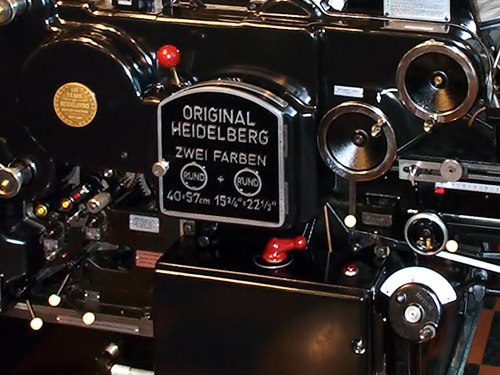 Entering the 1960’s, there remained strong resistance from the management of Heidelberg to modernize from letterpress to Lithography. 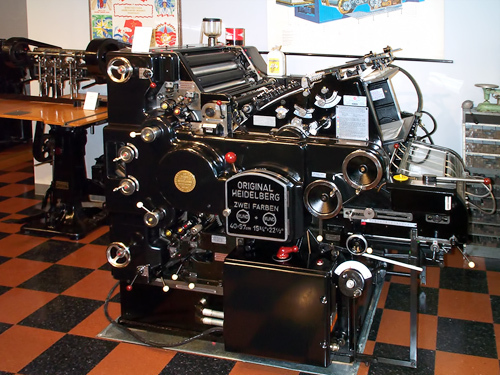 This KRZ is a response to the market of the day as Heidelberg tried to increase the demand for letterpress. 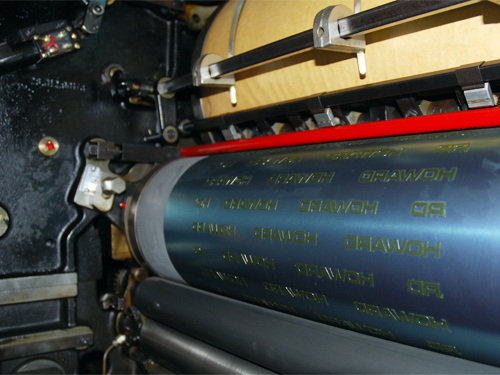 This machine that could accept flexo type plates, remain in relief printing but with some of the strengths of offset. 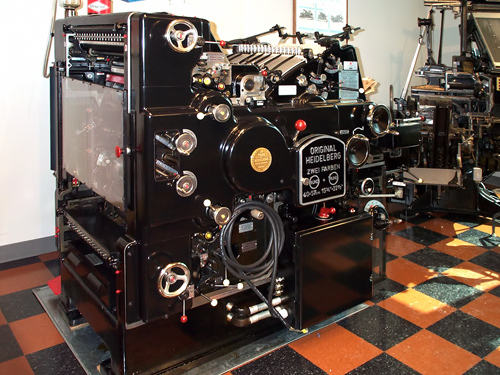 In so doing, HDM called their machines “Letterset”. There were other models such as the SRD that were also developed around a rotary relief design but they, too, succumbed to the market forces and the K-Offset was born from this platform.